Elliott M. Robbins and his wife Elsie Sharp established the Elliott M. Robbins Funeral Home in 1948. A licensed funeral director prior to his serving with the US Army in WWII, he decided that he wanted to serve the people in the Centredale area of North Providence by starting his own business. The original building was a carriage house for the former Frank C. Angell Homestead. The North Providence Town Hall was its former location. It was moved to its current location in 1920 and made into a home for the Sharp family until its conversion to a funeral home in 1948. 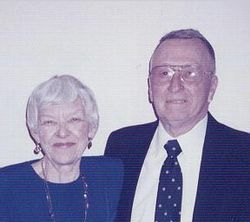 Elliott and Elsie always believed in service to others in difficult times. Their roots in the community had been inplace for decades, Elsie having been born in the house next door. The business has been expanding since 1948, and now services families in the towns of North Providence, Johnston, Smithfield, Providence, and Glocester. The business is still owned and operated by the family, the former Lynne Robbins and her husband, Geoffrey Greene, who has been a licensed funeral director at the Robbins Funeral Home for over 40 years. 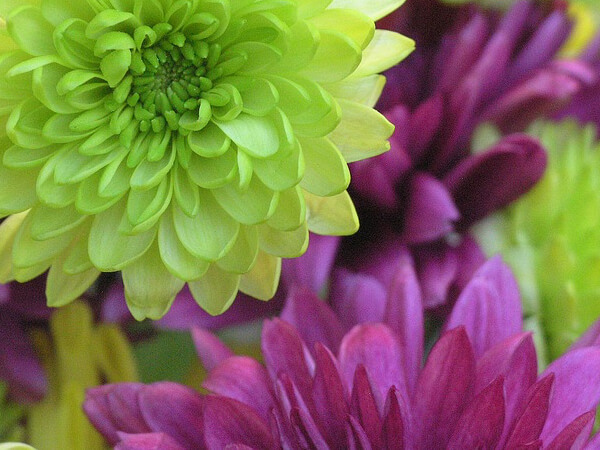 We are proud to be a family-owned and operated funeral home. We know personally many of the people in our community and are available to their needs 24 hours a day, even in the middle of the night in the comfort of their own homes, if necessary.